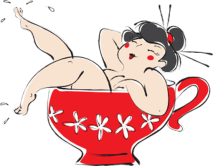 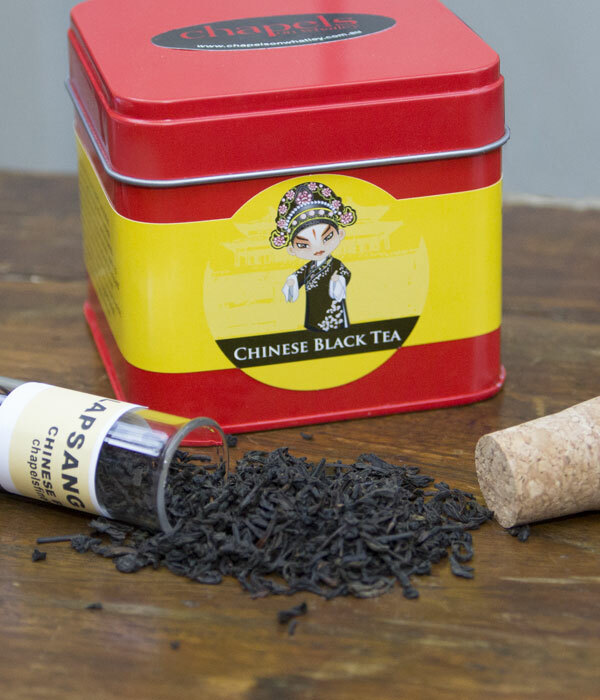 Tea connoisseurs often note that Lapsang Souchong typically has a stronger flavour and aroma, the most extreme being tarry souchong (smoked, as the name implies, over burning pine needles). 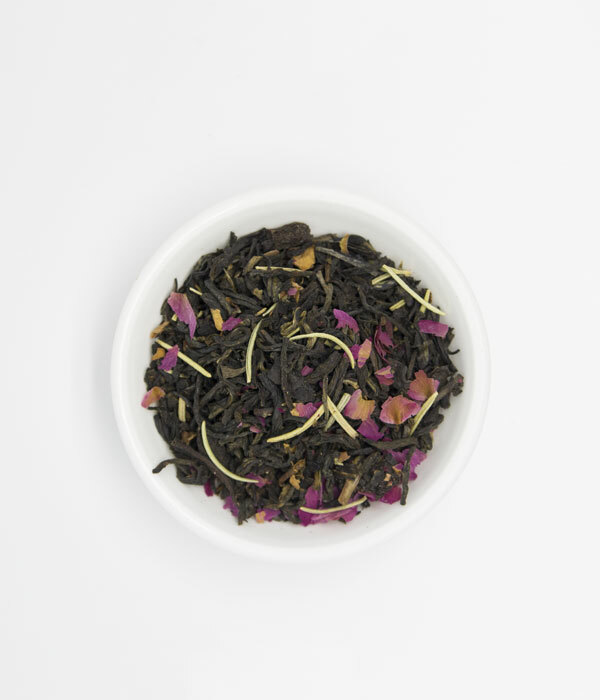 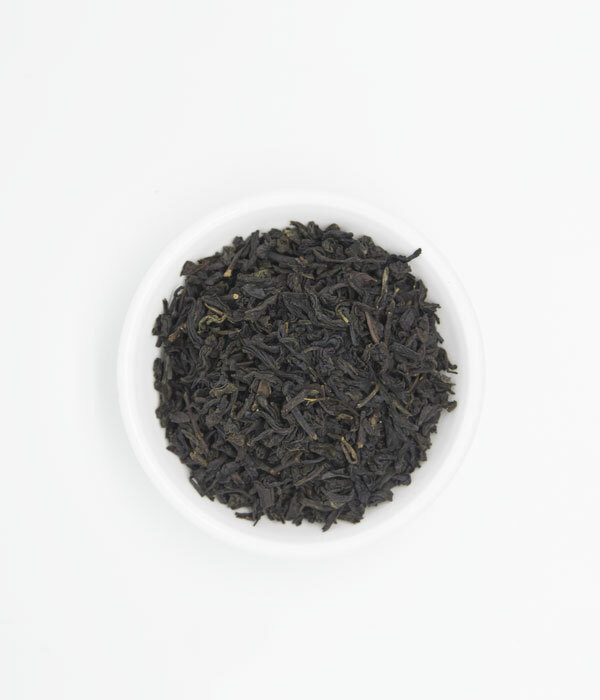 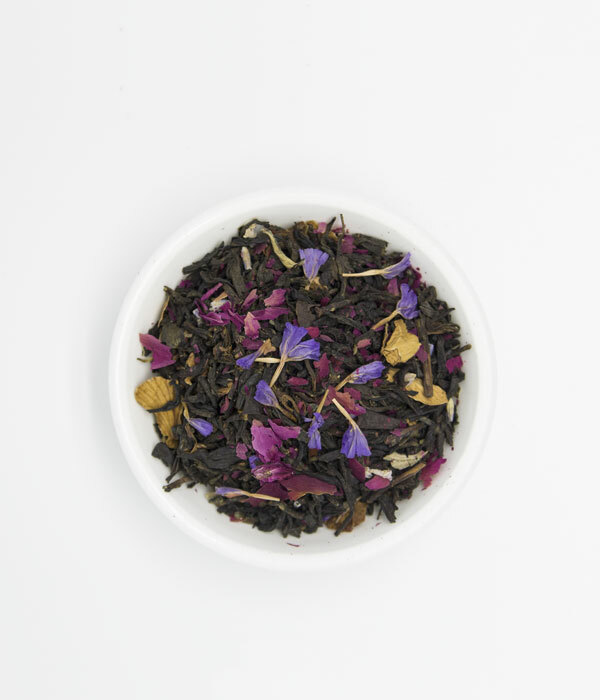 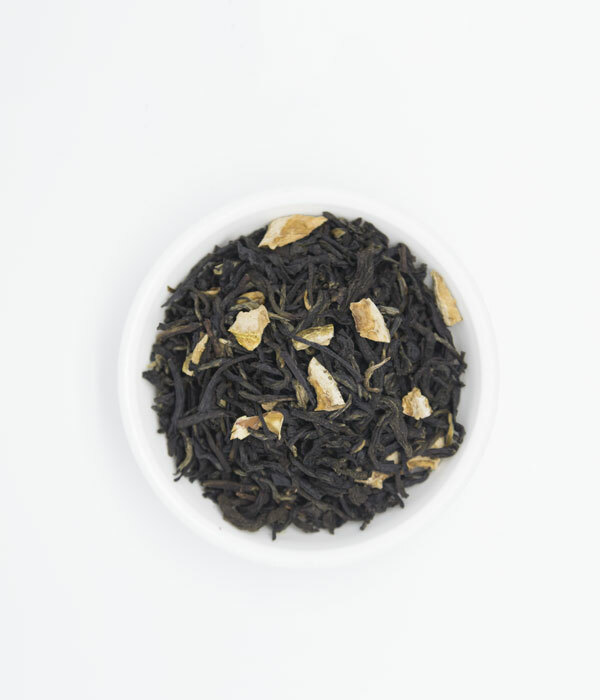 Lapsang souchong’s flavours include dried longan, pine smoke, and whiskey, A bold black tea for the adventurist tea coinsure The result is an in-credibly distinctive and highly unique aroma filled with woody pine smoke and tobacco notes. 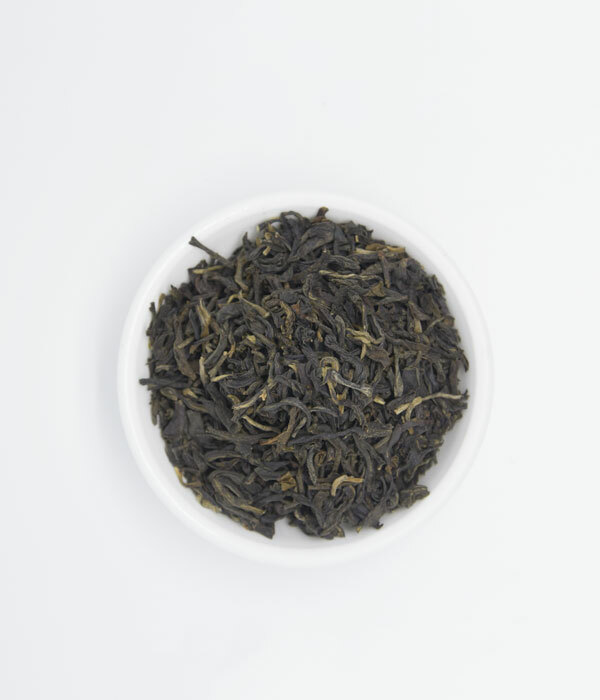 With a surprisingly light body, an initial spicy kick transforms into a long, savoury finish with a slightly salty.